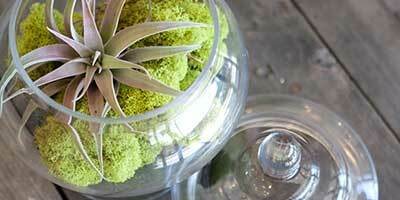 KaBloom takes pride in carefully crafting quality flower arrangements for customers like you. 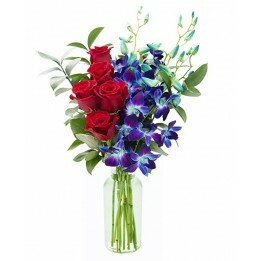 Our assortments are filled with Roses, seasonal Tulips, Daisies, Lilies, exotic Orchids to name a few. We are sure you will find a bouquet fit for any occasion in a variety of themes and colors, as we continually update our floral collections. In need of a gift for a holiday or special occasion? Our carefully curated floral assortments are guaranteed to please. Enjoy a sweet gift of nature with our unique selection of sustainably mixed flowers. Our colorful flower bouquets are freshly picked, hand-cut, and crafted by our talented floral designers. Order online and get your flowers delivered in water.